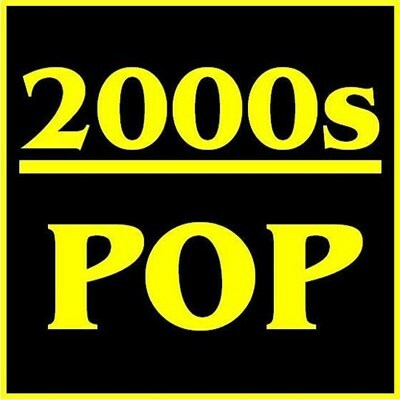 2000s Pop - a collection of pop songs from the last 20 years, with a focus on US and UK music. You’ll hear the hits but also some great songs that should have been hits. We have a vast collection of catchy pop music that you won’t hear on any other station!